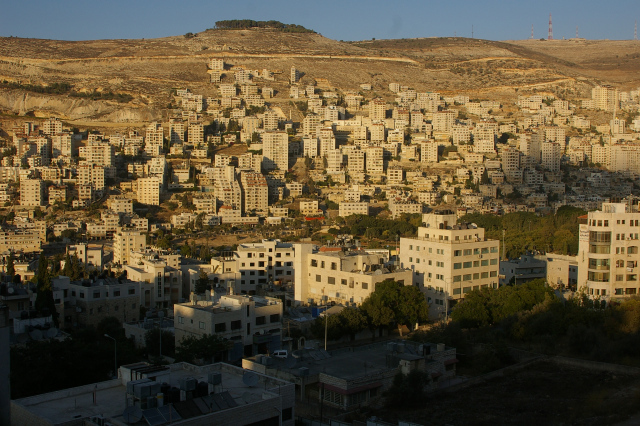 View of Nablus from my apartment. Photo by Tristan Quigley. use our experience to volunteer overseas. We were astounded by the support we received from the #AusELT community, friends and students. And we would like to thank Strathfield College for their generous donation towards our travel costs. I originally conceived this post as a piece reporting on why learning English is considered so important in Palestine. Indeed Project Hope, the grassroots organisation with which we volunteered, has over 1000 students enrolled per month in English classes[i] Project Hope states that “Fluency in a second language can be an essential asset for a young Palestinian, opening doors to higher education, as well as employment in business or the non-profit sector.” As true as this is, soon after meeting students, local volunteers and the refugee camp project managers, I realised that the motivation to join English classes was about much more than improving education and job opportunities. Mohammad Sayeh, the International Volunteer Coordinator at Project Hope, reminded me that the city of Nablus, where we were based, was essentially blockaded for eight years during the 2nd Intifada and the Nablusi people were disconnected not only from the international world but from their own neighbouring villages. He added that nowadays it remains, “..not easy for people to travel so [English lessons are] a good way to learn about other people and cultures, religions etc. There is a high rate of educated people in Palestine, so there is a natural curiosity.” I had the opportunity teach adults in neighbouring Beita Town and at An-Najar University. The students I met there were well educated and highly motivated to speak English in order to share experiences, to talk about our respective cultures and lifestyles, and to express the challenges they face under the occupation. 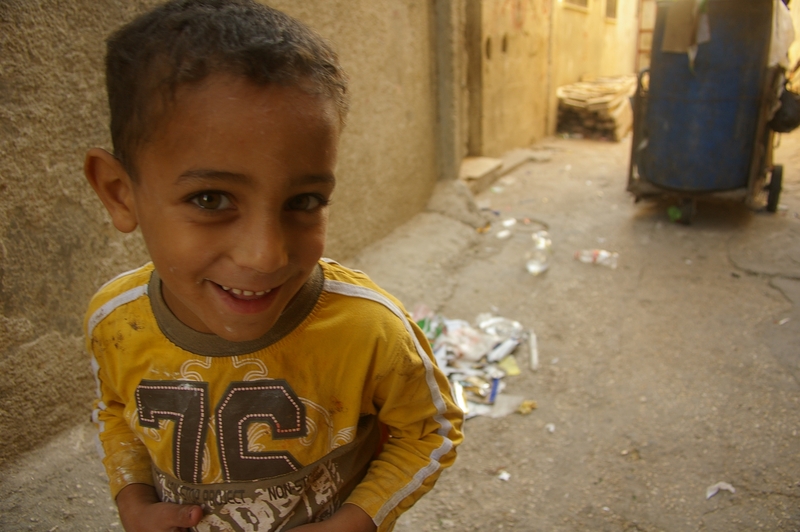 But they also wished to talk about their hopes, and were curious to hear how the rest of the world views Palestinians. It was devastating to hear that unemployment in the West Bank amongst bright, engaged and articulate graduates stands at 40.9%[ii]. At Project Hope, each international volunteer works with a local volunteer co-teacher. This relationship allows the ‘international’ to gain an insight into the local context and the linguistic needs of the students. The local volunteer also assists us to develop pedagogically and culturally relevant lessons. Again practical on many levels though it actually seemed more valuable that these local volunteer positions provide essential work experience and English language practice for the local university students or recent graduates, many of whom are unemployed and unsure of their professional prospects. On a personal note, I feel very lucky to have worked with the local volunteers. They are typically very generous with their time and friendship. 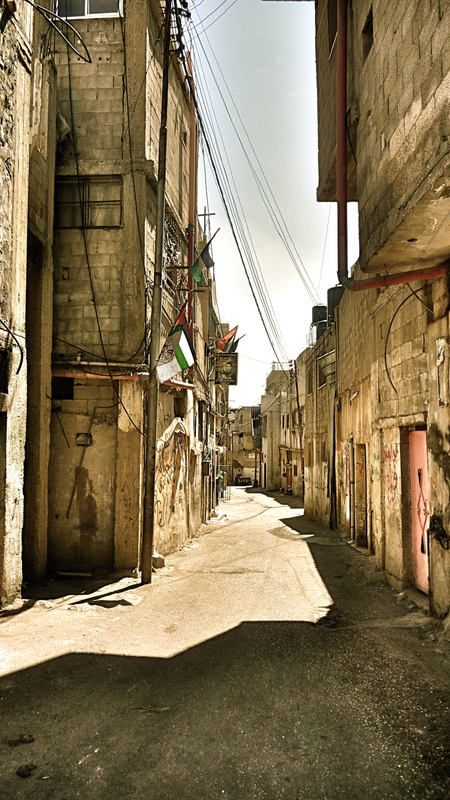 Through teaching kids in the Balata Refugee Camp[iii], it became even more apparent that these extra-curricular language lessons played an essentially different role than that of language instruction. Mahmoud Subuh, the inspiring Project Manager at Balata’s Yafa Cultural Centre outlined the challenges facing the young people in the camp. Looking exhausted during our interview at having to reiterate for the umpteenth time to an outsider about how the occupation and conditions in the camp affect the population, he decried the inadequacy of the UNRWA schools within the camp and the outrageously high levels of illiteracy amongst the young men and boys, quoting the shocking statistic of 50% illiteracy amongst grade 9 boys. He talked about how difficult it is to engage the kids and get them committed to something in an environment of overwhelming hopelessness and neglect. It was evident to me from the outset that it is difficult for the local coordinators to manage the English programs. Some weeks we had lots of kids coming to class, some weeks one, two or none. We never knew what to expect. Absenteeism is a major issue in the camp schools, so much so that a culture of irregular school attendance and corresponding lack of commitment is the norm for too many children. Despite the ongoing challenges, Mahmoud expressed the importance of persisting; stressing how important it is to convince the kids that someone cares ‘to counteract the culture of hopelessness and carelessness’. To sum up, Project Hope “..provides educational and recreational programs to communities enduring the effects of violence and occupation, offering children, youth, and adults safe spaces to learn, thrive and grow…..and strive[s] to create an atmosphere that is positive and encouraging.”[iv] For me, this statement encapsulates the essence of the English language volunteer programs in Palestine. It is about so much more than learning to speak English. For anyone interested in supporting education in the West Bank but unable to travel, I encourage you to contact Mahmoud or Nasser. They always need funding for higher education scholarships and local projects. This entry was posted in Uncategorized, Volunteer teaching on November 18, 2013 by #AusELT.